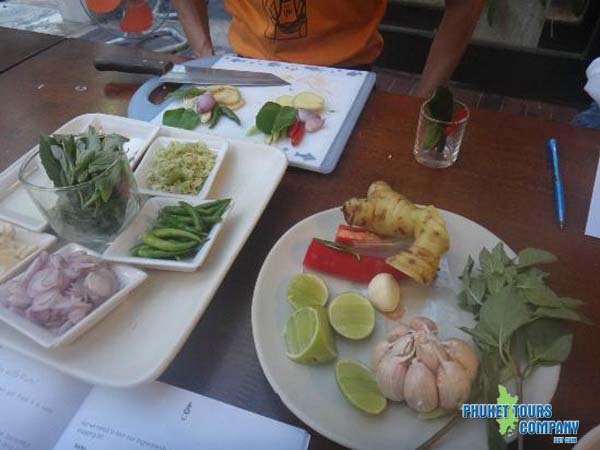 Phuket Big Mom Thai Cooking School Sunday Class. 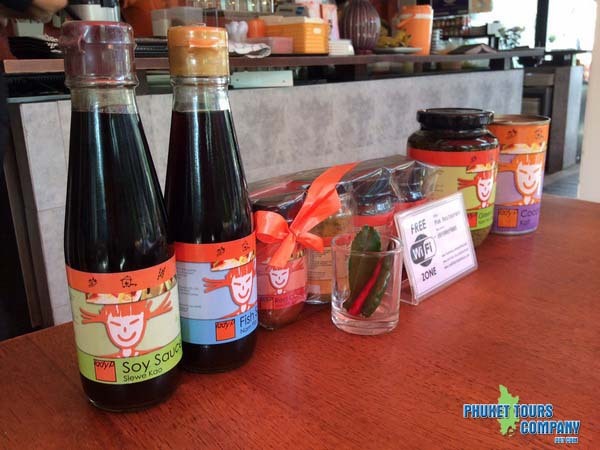 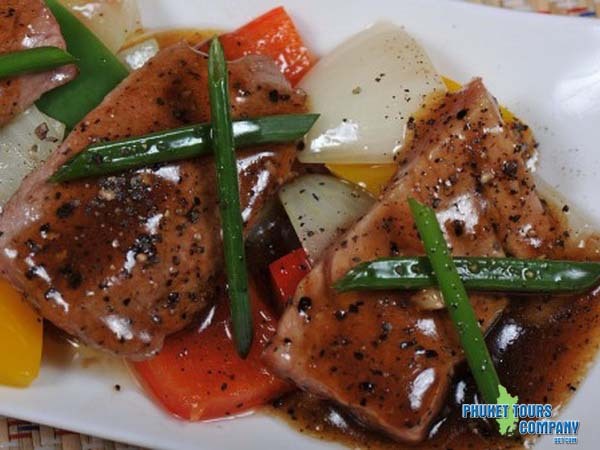 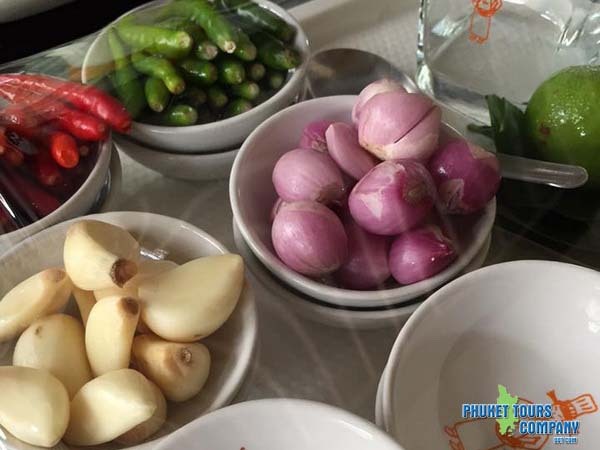 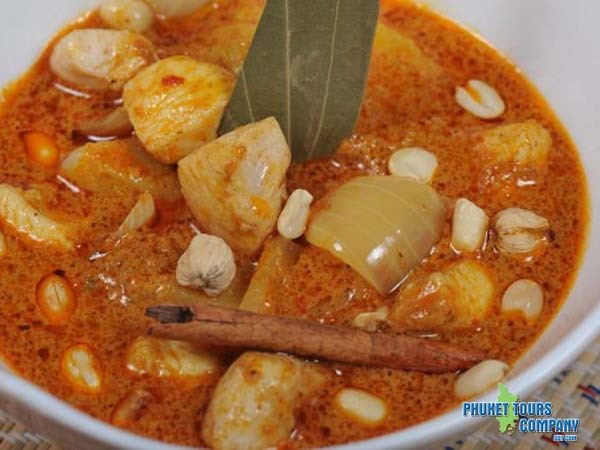 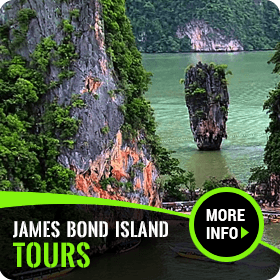 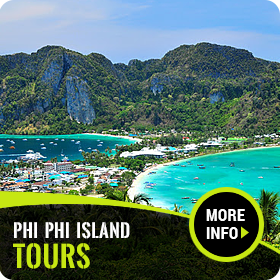 Want to learn the secrets of authentic Thai cooking, Know better place than right here at Phuket Big Mom Thai Cooking School. 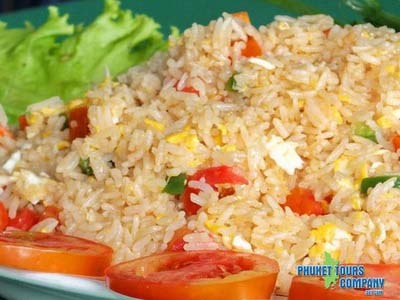 Phuket Big Mom Thai Cooking School Monday Class. 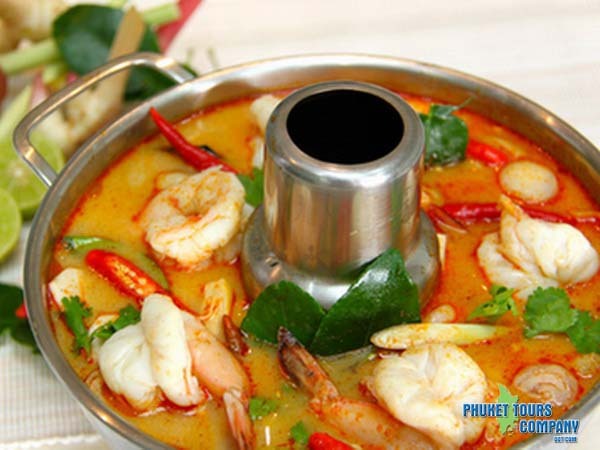 Want to learn the secrets of authentic Thai cooking, Know better place than right here at Phuket Big Mom Thai Cooking School. 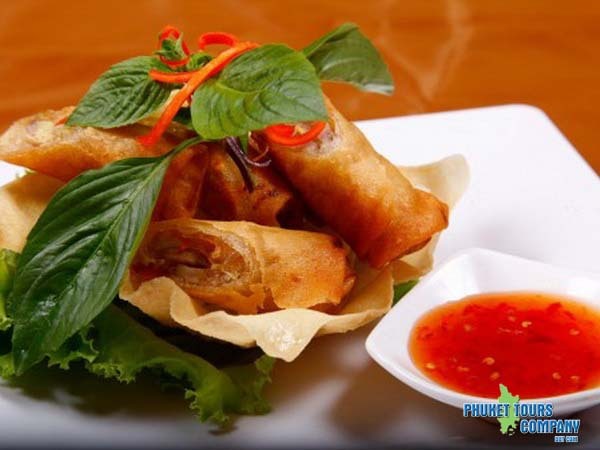 Phuket Big Mom Thai Cooking School Tuesday Class. 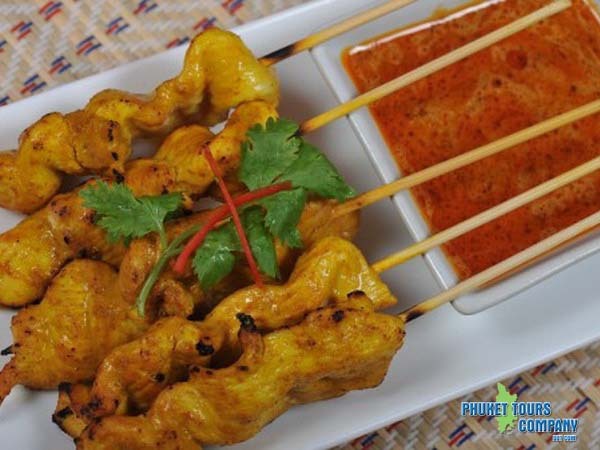 Want to learn the secrets of authentic Thai cooking, Know better place than right here at Phuket Big Mom Thai Cooking School. 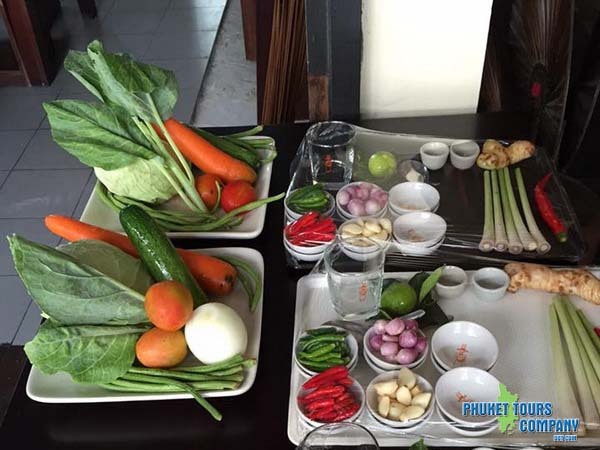 Phuket Big Mom Thai Cooking School Wednesday Class. 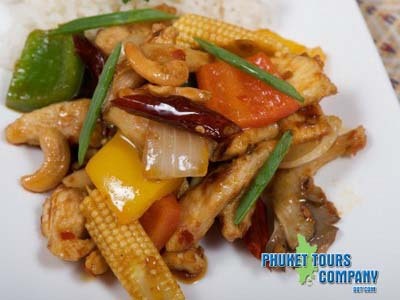 Want to learn the secrets of authentic Thai cooking, Know better place than right here at Phuket Big Mom Thai Cooking School. 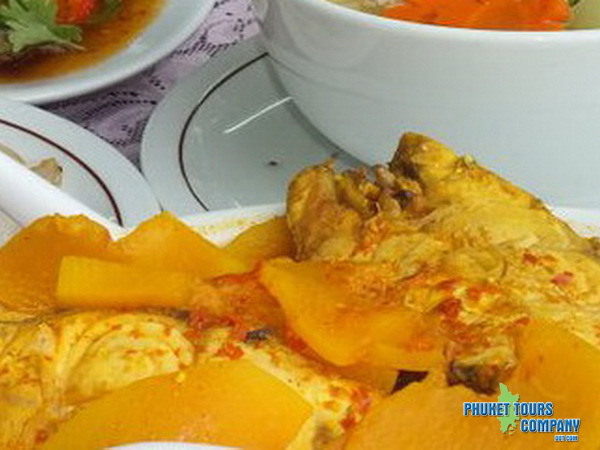 Phuket Big Mom Thai Cooking School Thursday Class. 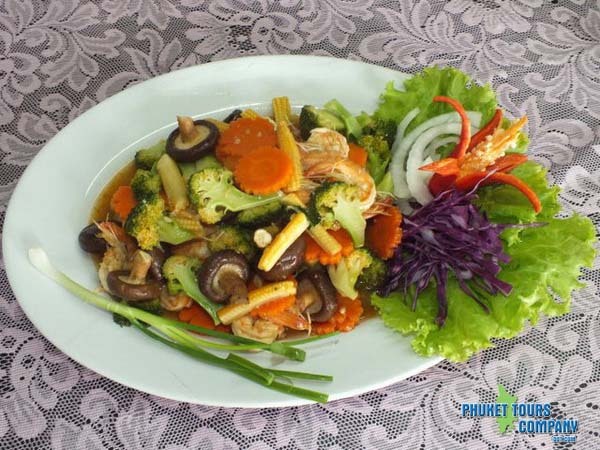 Want to learn the secrets of authentic Thai cooking, Know better place than right here at Phuket Big Mom Thai Cooking School. 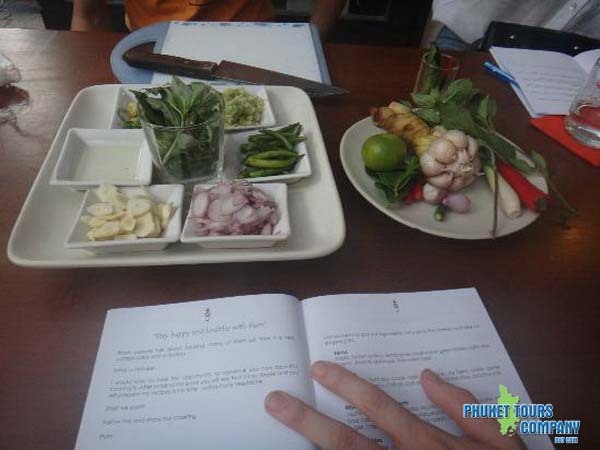 Phuket Big Mom Thai Cooking School Friday Class. 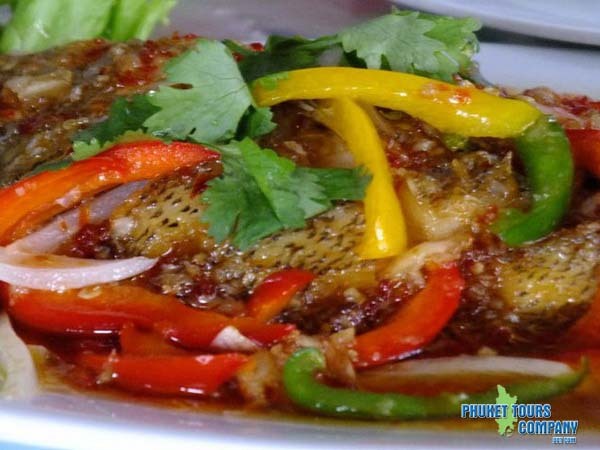 Want to learn the secrets of authentic Thai cooking, Know better place than right here at Phuket Big Mom Thai Cooking School. 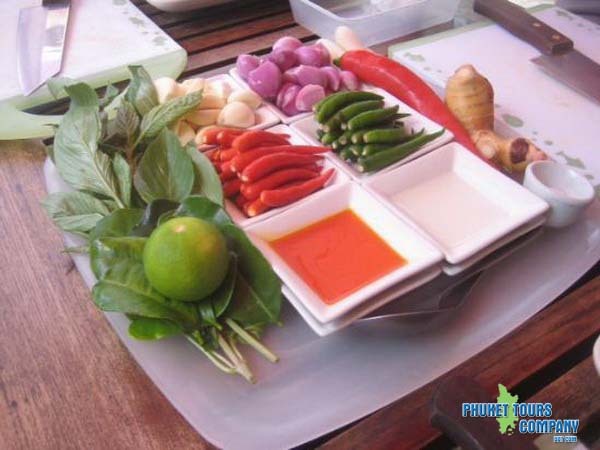 Phuket Big Mom Thai Cooking School Saturday Class. 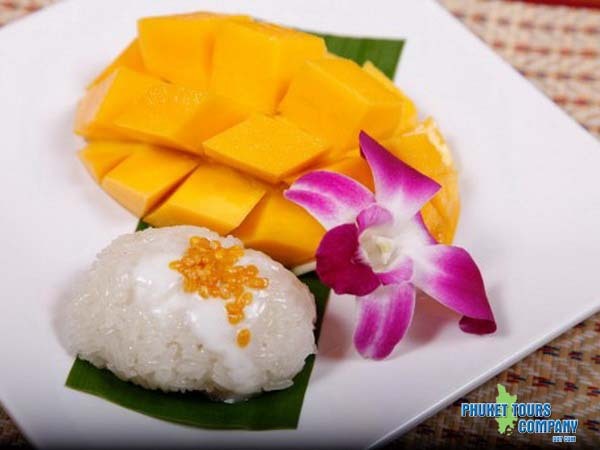 Want to learn the secrets of authentic Thai cooking, Know better place than right here at Phuket Big Mom Thai Cooking School. 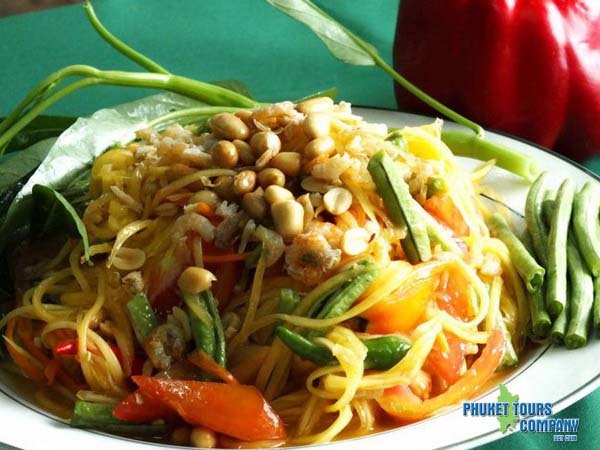 Learn from Pum´s new cookbook Wok The World in This Special class You Will each Receive a Copy of the Wok the World book and can Choose 2 favourite dishes to cook and enjoy Please enquiry about our special discount online price for this tour.